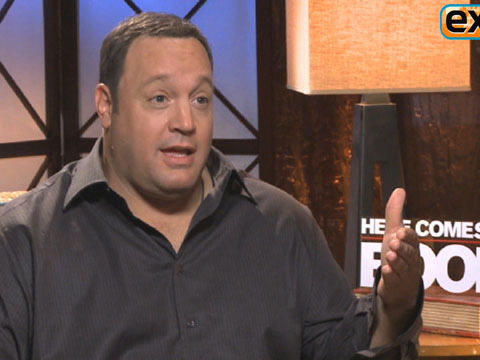 Kevin James Is Mistaken for International Assassin in Netflix Movie — Watch Trailer! Check out a new trailer for Kevin James’ new Netflix film “True Memoirs of an International Assassin”! The movie, which also stars Andy Garcia and Zulay Henao, premieres November 11.